By the word (dabar דבר) of the Lord the heaven’s were made. In human practice, when a mortal king builds a palace, he builds it not with his own skill but with the skill of an architect. The architect moreover does not build it out of his head, but employs plans and diagrams to know how to arrange the chambers and the wicket doors. 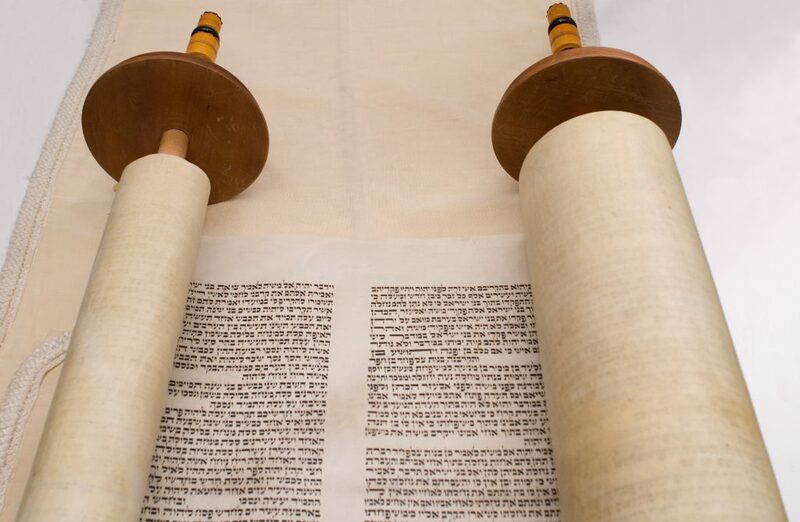 Thus G-d consulted the Torah and created the world, while the Torah declares, “In the beginning G-d created,” ‘beginning’ referring to the Torah, as in the verse, “The Lord made me as the beginning of His way” (Prov. viii, 22). Be that truth or tradition, we know that the power of G-d’s word manifested itself in creation. G-d spoke and everything we know came into existence. He breathed and the cosmos was made. And everything is held together by the power of His word. There is no understanding the G-d of Israel without deep sensitivity to the holiness in words. For what is the Bible? Holiness in words. And we destroy all the gates of the Bible by the ongoing desecration of the power of the word. The effect, I believe, is that we are all engaged, all involved, in the process of liquidating the English language. Promiscuity of expression, loss of sensitivity to words, has nearly destroyed the fortress of the spirit. And the fortress of the spirit is the dabar, the word. Words have become slums. What we need is a renewal of words. Messiah Yeshua is from the tribe of Yehudah יהודה (Judah). 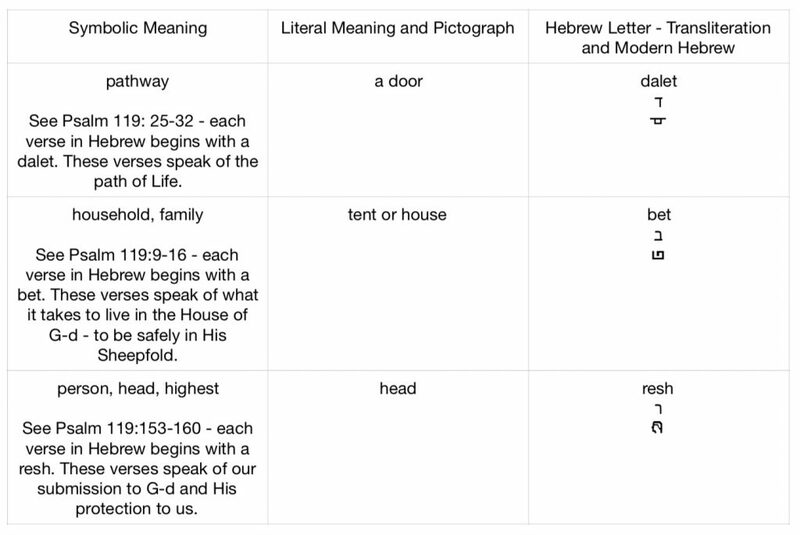 Yehudah is spelled with the same letters as YHVH – יהוה, with the addition of one letter – the dalet – door. The Word enfleshed told us himself He is the door/gate for the sheep – bringing us into the presence of Adonai – always directing our path, always turning our hearts to the Father. May our the words do the same! Margaret you are so welcome! Thank you for this meaningful and beautiful teaching. And the poetry, too, so deeply meaningful and beautiful. Did you write it as well, Cindy? Your writing impresses upon me the power of our words. Touch our lips, Father. Turn our hearts towards You. 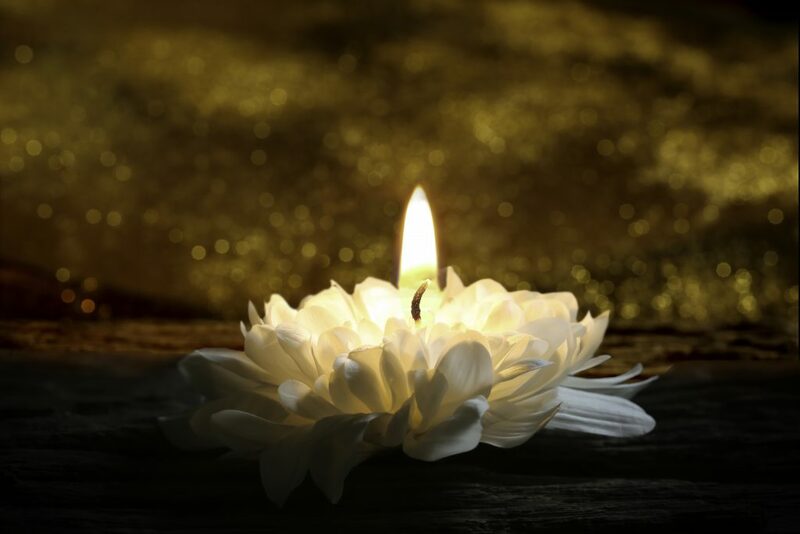 ((((Denisse)))) thank you so much – your words are such an encouragement! Yes I did write the poem.